Our rich heritage of fostering True Brothers and treating new members as equals has endured for many years. 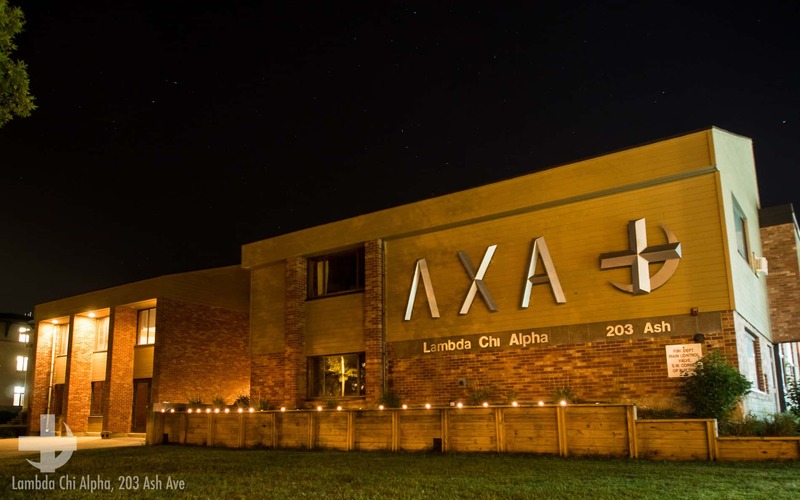 Lambda Chi Alpha strives to create an environment that fosters brotherhood. 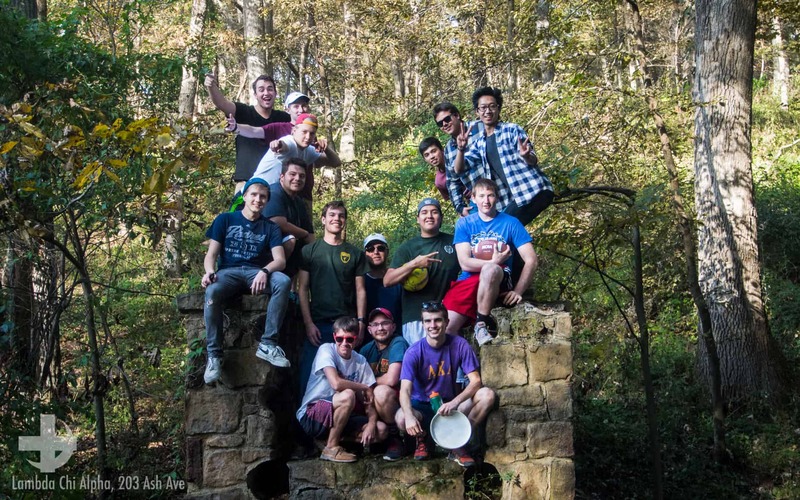 To do so, we have multiple brotherhood events every semester ranging from camping trips to football tailgates. 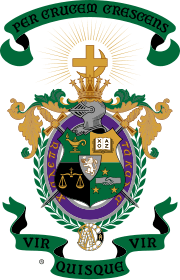 In just eight weeks, AM’s at Iowa State learn about Lambda Chi Alpha, its history, what we strive for, and how we’re organized. AM’s learn how we function as a group, how we govern ourselves and how we develop leaders for our chapter, our campus and our country. Lambda Chi AM’s also learn how our core fraternity values relate to real situations in the fraternity. As an AM at Lambda Chi Alpha, you’ll build a solid foundation for further growth and become inspired to become a True Brother. Our house has a maximum capacity of 60 men and has 54 parking spaces. We differentiate ourselves by not having “cold air” rooms. Rather than every member sleeping in one room and having a separate desk and closet, each member shares a room with 1 to 2 other members.